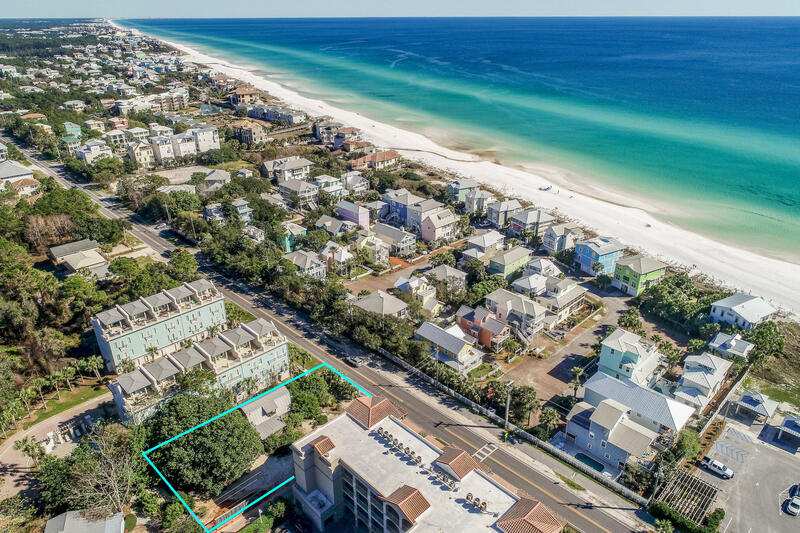 4324 W Co Highway 30a, Santa Rosa Beach, MLS# 818326: ERA American Real Estate Buy A Florida Vacation Home, Schedule a Showing, Call Brandon Jordan of ERA American Real Estate Today! 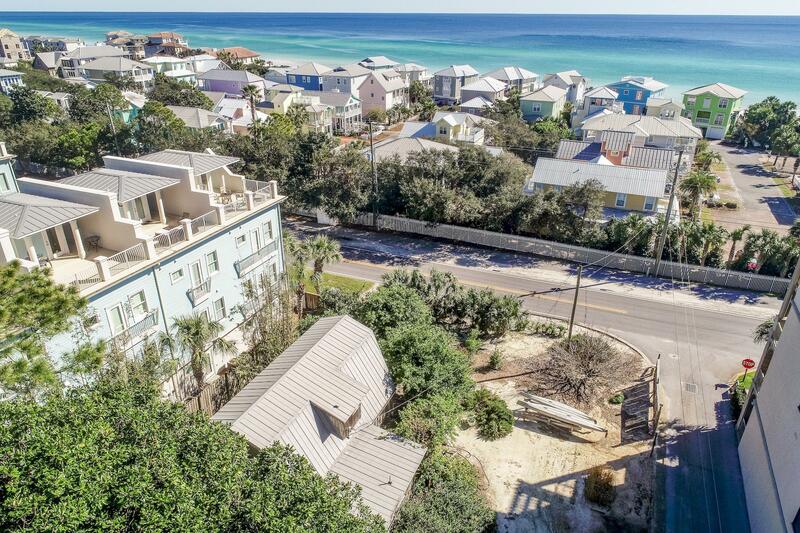 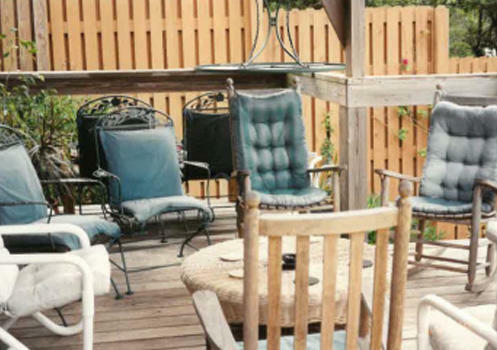 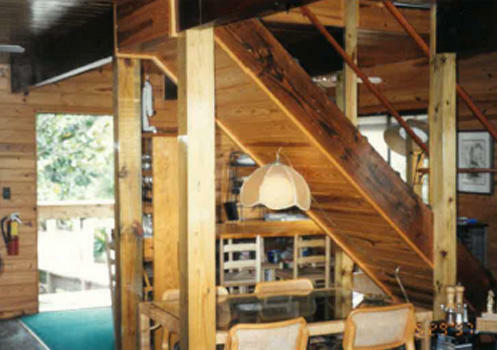 This is a rare and exciting opportunity to own one of 30A`s original restaurants. 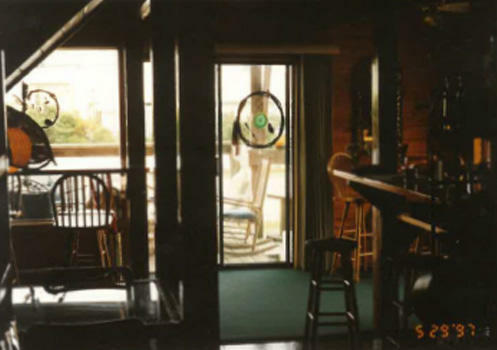 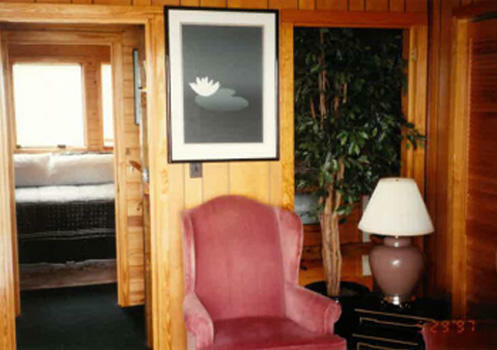 Bloom`s Cafe sits on a .31 acre parcel. 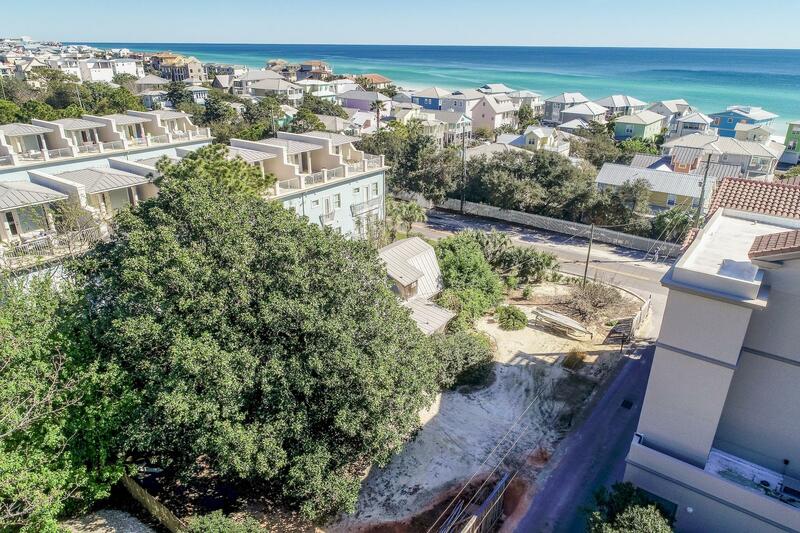 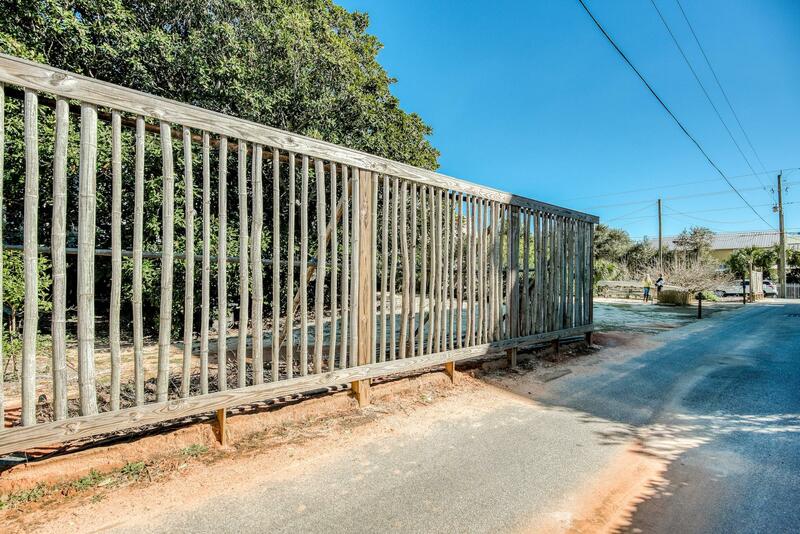 This property boasts 83` of Scenic Hwy 30A frontage and is 338 feet from Ed Walline Regional Beach Access. 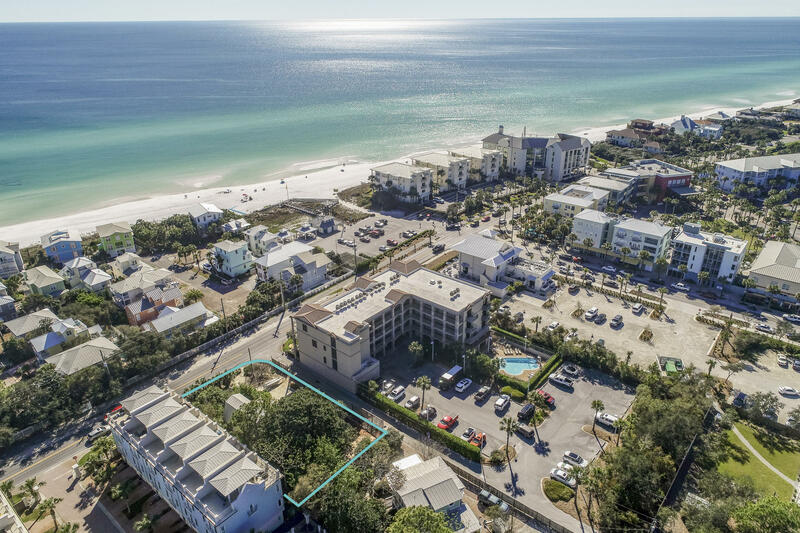 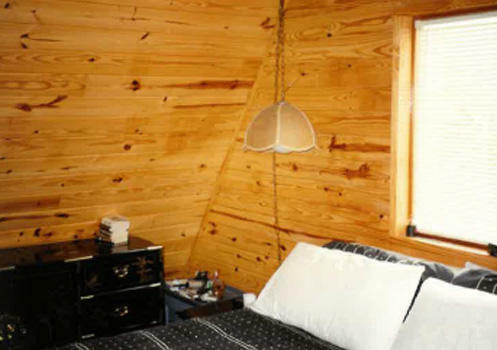 This unique property is zoned Village Mixed Use, giving a developer tremendous opportunities. 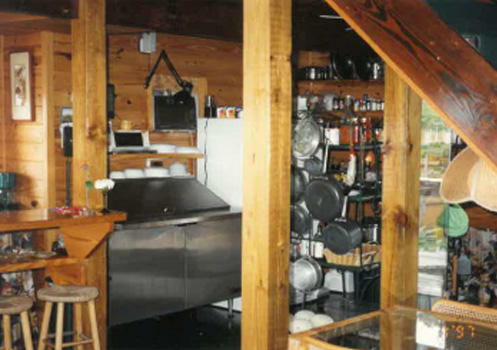 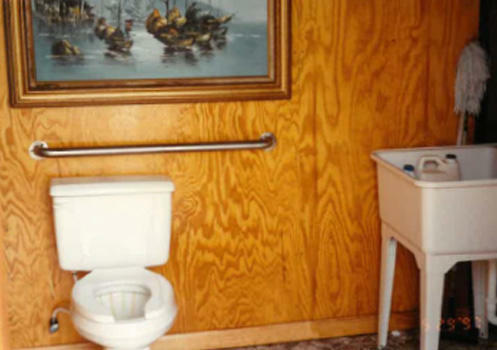 With a few updates, this restaurant is ready to serve patrons. 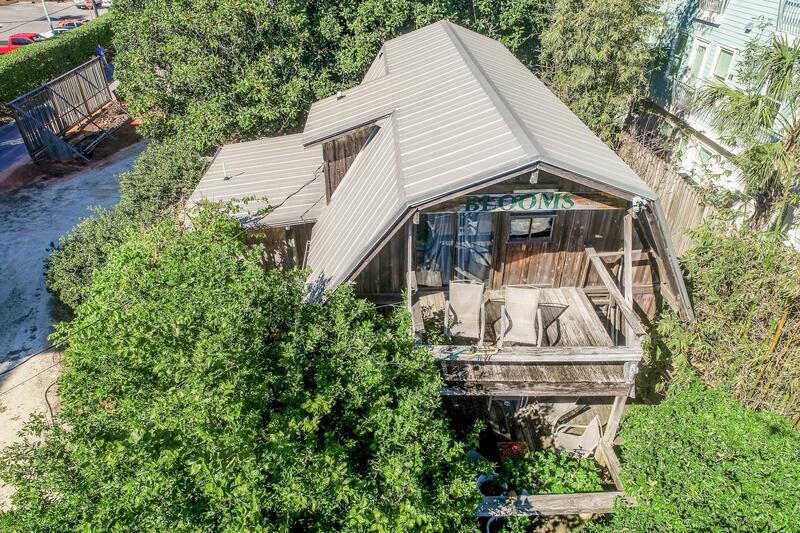 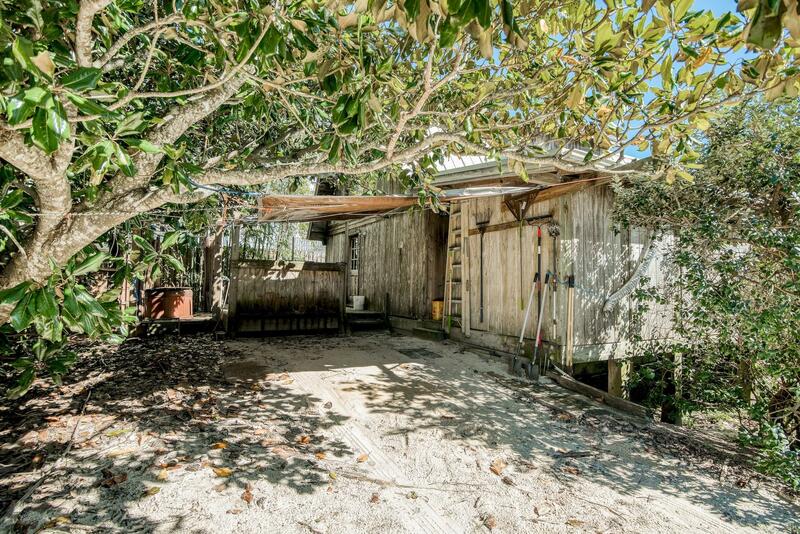 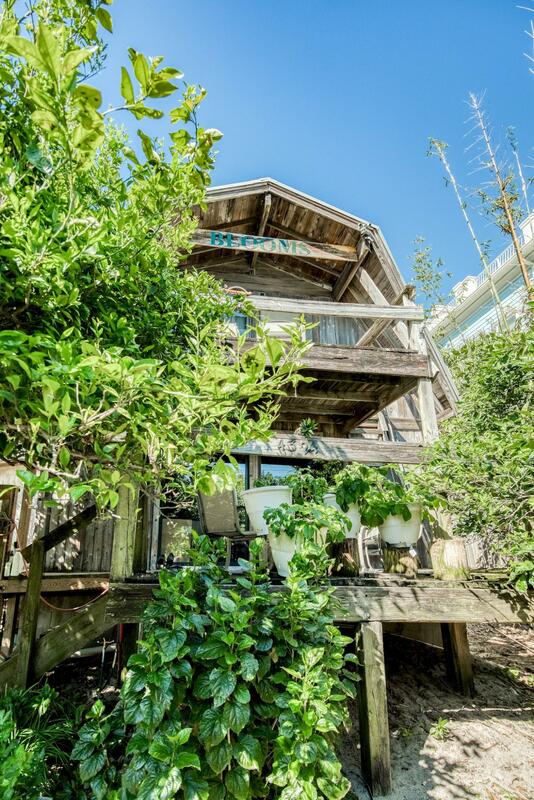 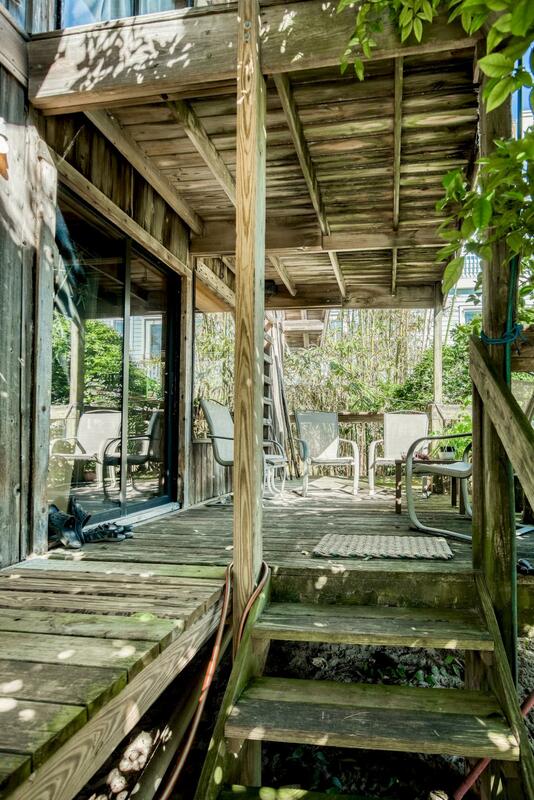 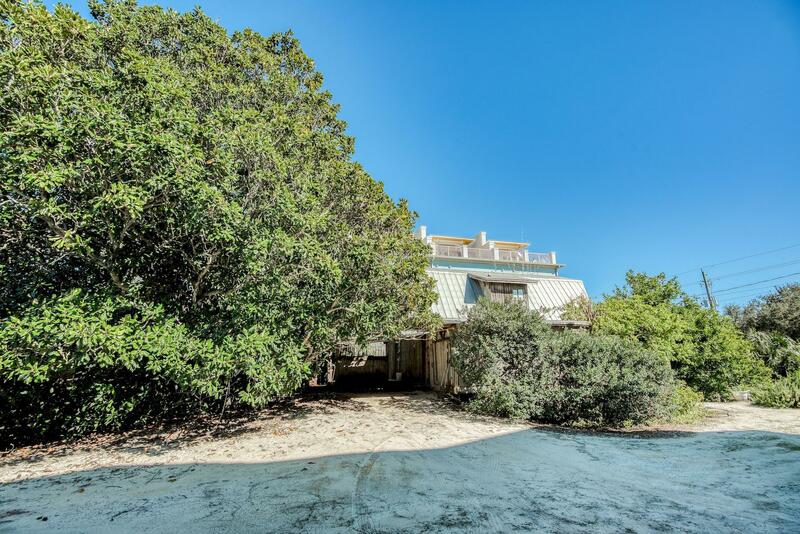 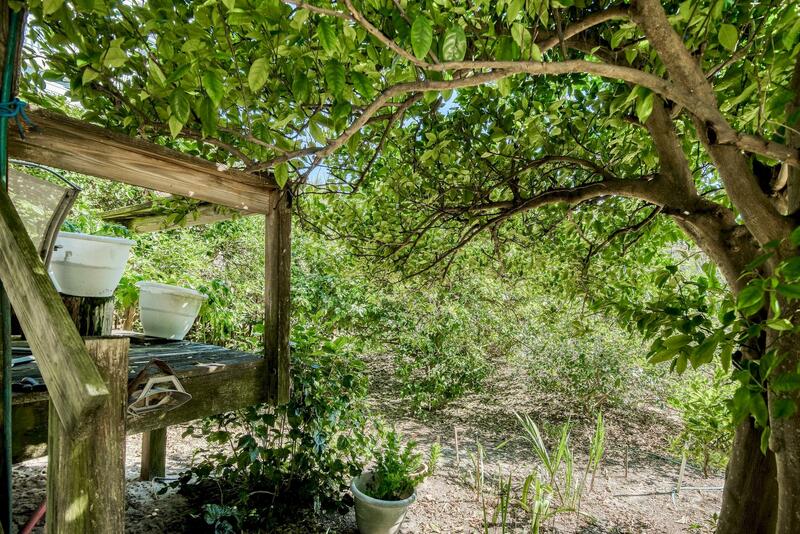 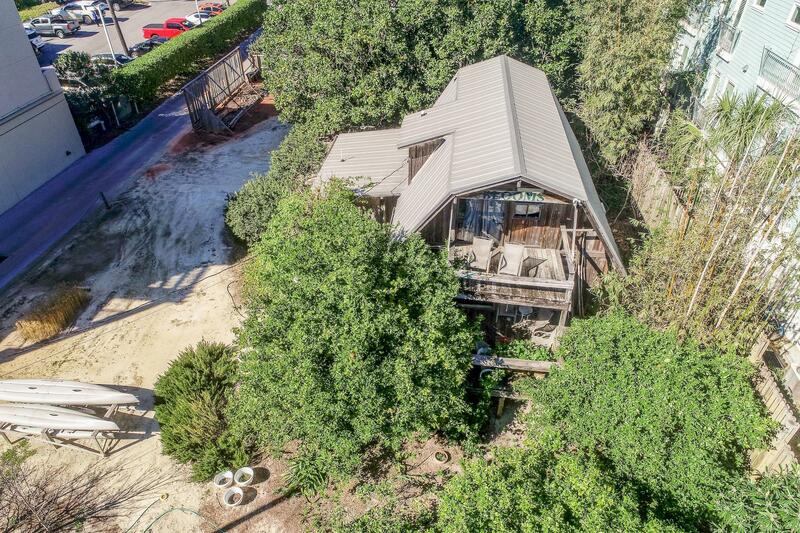 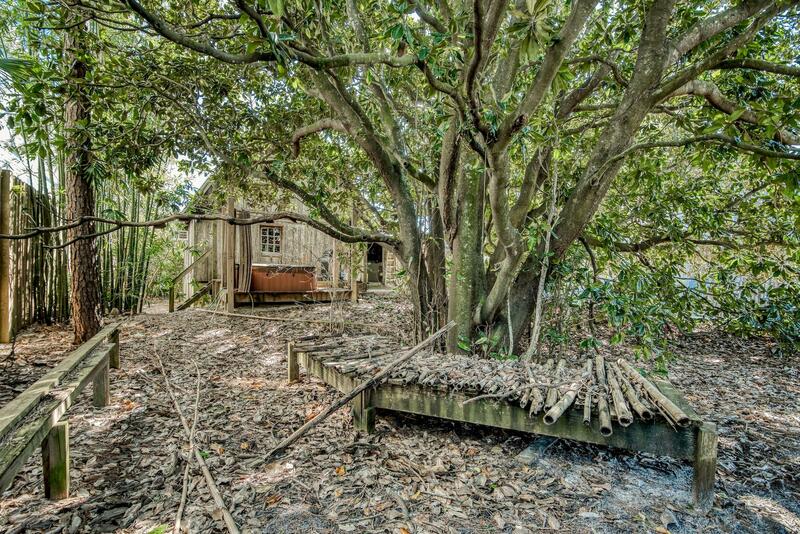 This incredible location and potential Gulf Views make this property a work/play dream. 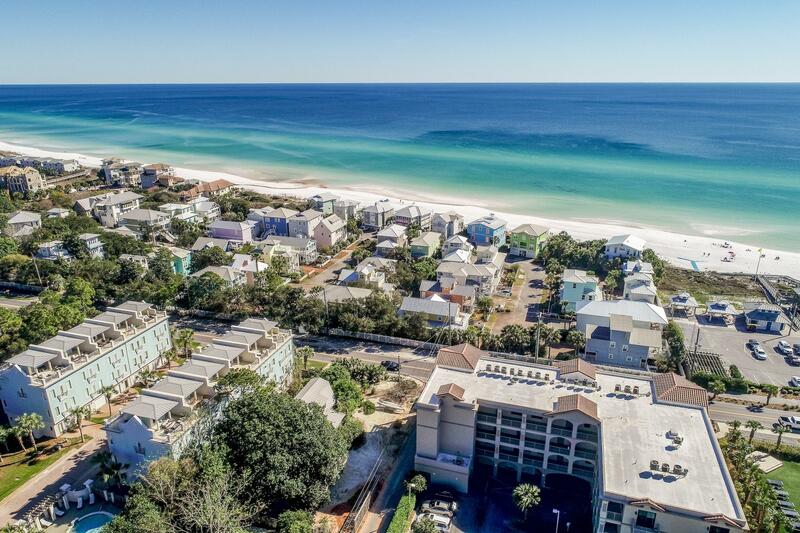 This listing provided courtesy of 850 Properties - Santa Rosa Beach. 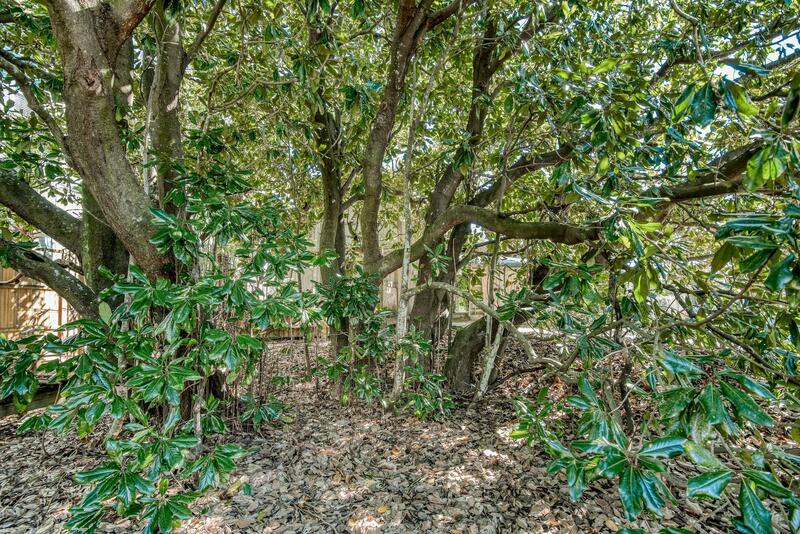 This information was last updated on 4/17/2019 10:08:27 PM.